WE’RE BACK!!! Welcome back to SpaceQuest.Net! Welcome back to SpaceQuest.Net! Please excuse the bugs as we work out the kinks! Also, there’s a brand new redesign (started by Frans himself) on the way that we’ll be finishing up so don’t think we’re done here! 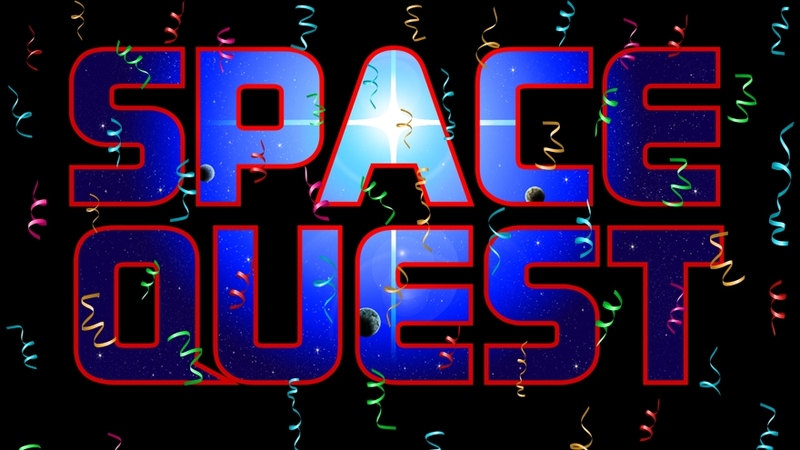 This website pays tribute to Space Quest: the wacky sci-fi humor adventure computer game series by Sierra On-Line, starring space janitor Roger Wilco! SpaceQuest.Net is the ultimate Space Quest resource website, containing everything you wanted to know about Space Quest, and then some. Put on your Astro Chicken flight hat and enjoy the website! Please swing by and check them out!